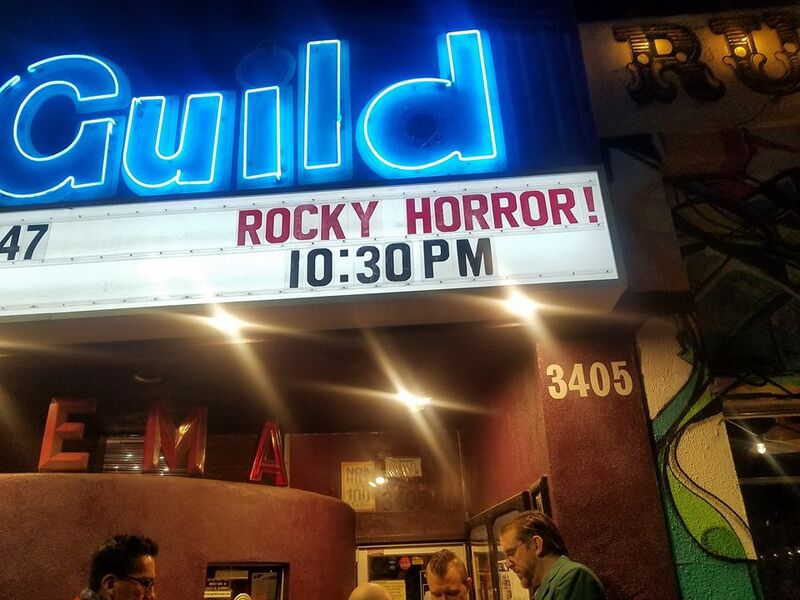 You still have a chance to see the 9th Annual Rocky Horror Anniversary Show. Fill out the form below to be put on the Stand-By List. Please note: This form will not guarantee tickets to the show, but will give you a good chance of getting in. You must be at the theater on the night you requested before 10:30 pm. THE STANDBY LIST IS NOW OPEN!